Now back to my story. John Consumer had called TransUnion and determined there were a number of accounts showing on his credit file which were not his. TransUnion in response contacted the respective banks who responded by saying their records matched John’s name, date of birth and social security number. Further, when asked each of the creditors said they had no record any of these accounts were fraudulent. In turn the accounts stayed on John’s credit file, much to his disapproval. John’s story was unfortunately too common back in the early 90’s. 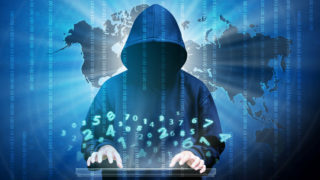 The good news is that I, along with a few colleagues at TransUnion, recognized this trend and we created a group of specialized investigators to uniquely work with victims of identity theft. This group, the Fraud Victim Assistance Department (FVAD), began partnering with bank investigators and law enforcement to spread the message. Our belief was that identity theft impacted more than just consumers but also the credit bureaus, banks and law enforcement. By each of these groups working together we could best prevent and respond to what had become an epidemic. By the mid 1990’s FVAD was receiving over 5,000 calls a day had grown to 75+ employees. 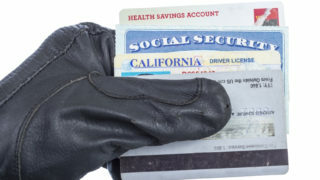 And just as TransUnion had taken notice so did the legislature in California, the first state to pass an identity theft bill. 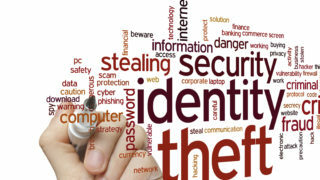 In 1996 California Assembly Bill 156 (AB156) both made identity theft a formal crime and set forth remedies (rights) for victims when working with banks and credit bureaus. These laws then spread to other states before finally making their way in to amendments to the Federal Fair Credit Reporting Act (FCRA) a decade later. Also in the mid-1990’s the Federal Trade Commission setup a program to track identity theft complaints. In short time the FTC would say the top complaint they were receiving was identity theft. 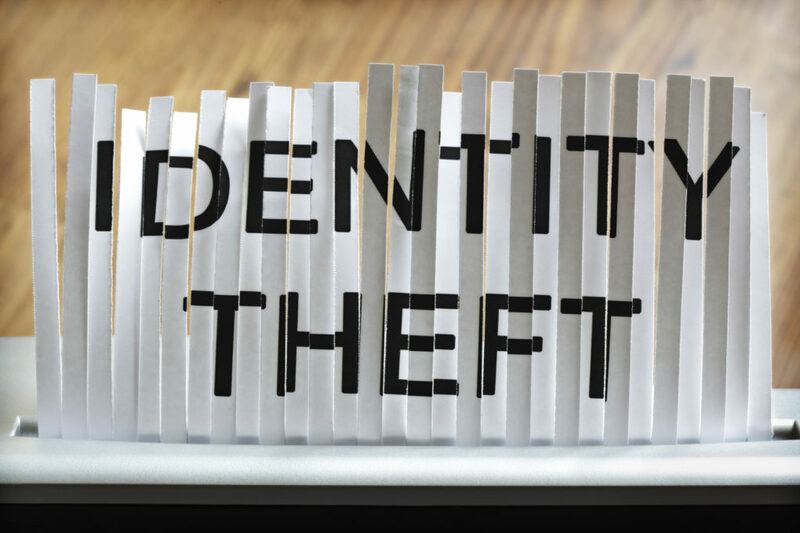 The beauty of identity theft back then was that you could steal nothing more than someone’s name, social security number and birthdate and within a few months defraud banks out of tens of thousands of dollars. All with little risk of getting caught much less going to jail. When I’d do training on the subject I’d put things in perspective with this comparison; Rob a bank and you will be lucky to steal more than a couple thousand dollars. If caught using a gun when robbing the bank the minimum federal sentence is 25 years in jail. On the other hand, steal someone’s identity and you will make tenfold the money with probation the likely sentence for a first time offense and no more than a year or two of jail if your third or fourth offense. Now which crime pays better? Next we will dive further in to identity theft, it’s impact on consumers and what you can do to protect yourself today. To protect against identity theft and other financial crimes I recommend enrolling in a comprehensive credit monitoring program like SmartCredit. 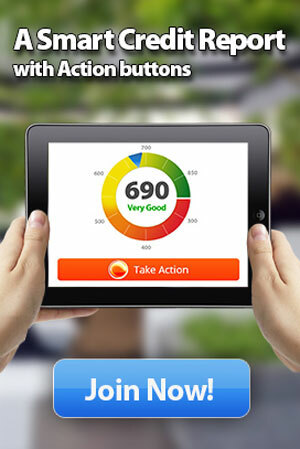 SmartCredit is the only program that combines traditional credit report monitoring with payment card monitoring, protecting against both identity theft and account takeover. Enroll today at www.smartcredit.com.